Catherine Alicia Georges, EdD, RN, FAAN, has served on the AARP Board of Directors since 2010, and was elected by the Board to serve as AARP’s National Volunteer President through June 2020. In this role, Dr. Georges is the principal volunteer spokesperson for AARP and a liaison between the Board and those AARP serves. 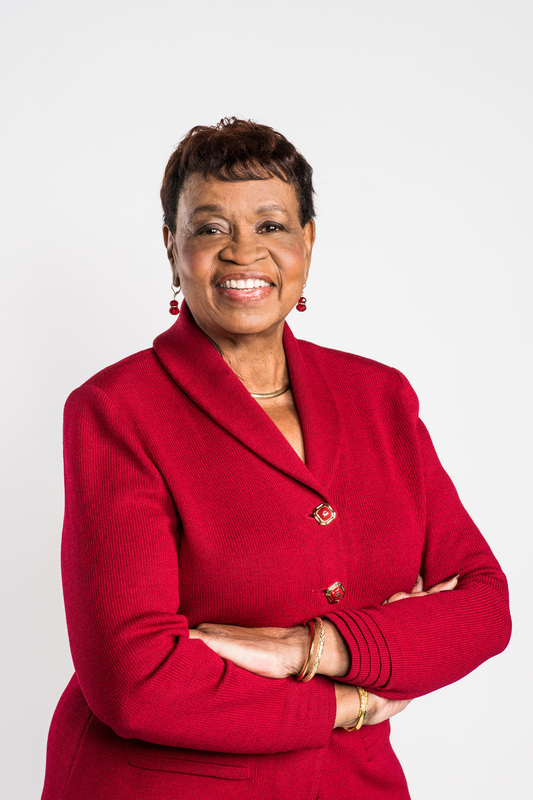 In addition to her duties representing AARP, Dr. Georges is a professor and chair of the Department of Nursing at Lehman College of the City University of New York, and volunteer President of the National Black Nurses Foundation. She serves on the board of the Black Women’s Health Study, R.A.I.N. Inc., and the advisory board of the National Clinicians Scholars Program. She is also a fellow of the American Academy of Nursing and the New York Academy of Medicine, and a lifetime member of the National Black Nurses Association and Alpha Kappa Alpha Sorority. She earned her undergraduate degree from the Seton Hall University College of Nursing, her M.A. in Nursing from New York University, and a doctoral degree in Educational Leadership and Policy Studies at the University of Vermont. She resides in Bronx, N.Y.